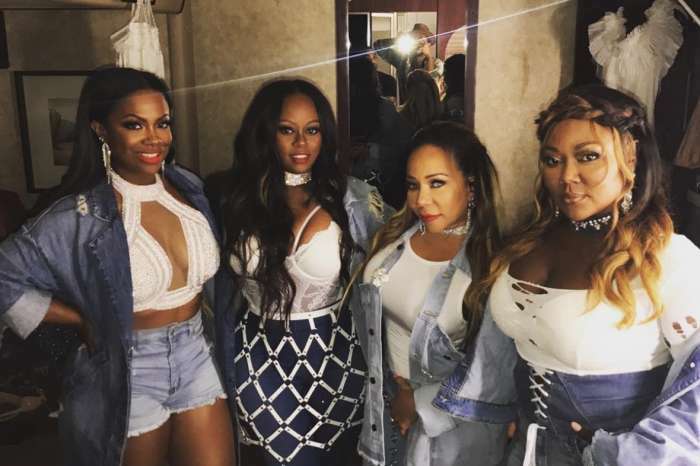 Proud mama Kandi Burruss cannot stop beaming over her adorable children — son Ace and her teenage daughter Riley. 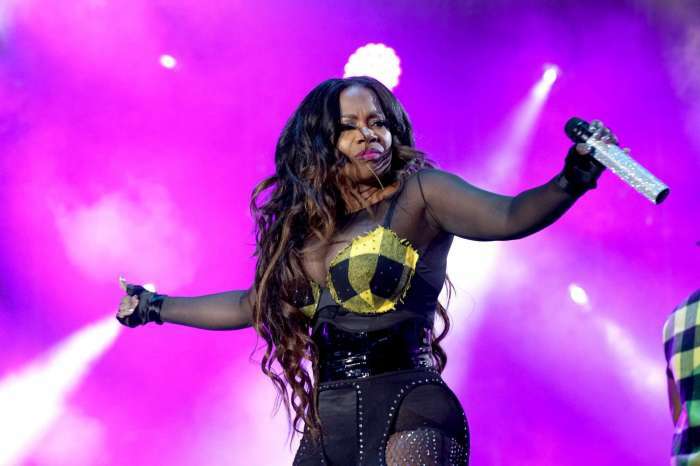 Despite being away on vacation in Las Vegas with husband Todd Tucker, the Xscape singer is busy on social media sharing some. A few hours ago, Kandi shared a sweet video where baby Ace is showing off his impressive skills on the drums. The two-year-old boy was invited to a class at the Atlanta Drum Academy where he watched the much-older students and decided to give it a try, and he delivered. Riley is also looking like a golden girl in a cute bomber jacket and long hair in a new photo shoot. Expect to see Ace at Kandi’s Arts & Entertainment Summer Camp that will open this month. Do you think Ace will be an artist like his talented mother?